As Chief of the National Park Service Centennial Office, Alexa works with staff and partners across the country to coordinate and promote events, programs and special projects for the 100th anniversary. Originally from Kansas City, Alexa grew up camping, canoeing and fishing in places like the Ozark National Scenic Riverways. She has held a number of positions within the National Park Service, from the National Mall to Golden Gate National Recreation Area and most recently served as the Albright Fellow in the office of the Director. 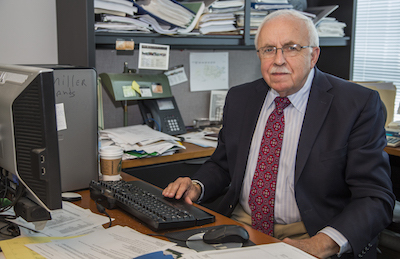 The Conservation Fund’s Robin Murphy, Senior Vice President for Marketing and Communications, recently sat down with Howard Miller, Deputy Chief, Land Resources Division, to talk about Howard’s remarkable 50-year tenure at the National Park Service. 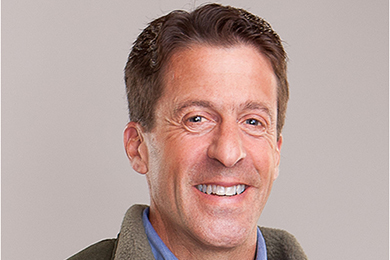 Blaine is Senior Vice President and Mid-Atlantic Regional Director for The Conservation Fund's Conservation Acquisition program. He enjoys vacationing with his family at national parks across the U.S., and now in his home state of Delaware. In his role as the Working Forest Fund’s business manager, Trevor brings an entrepreneurial view to the financial and business functions of an expanding portfolio of forestry investments in 14 states. He enjoys introducing his children to the wonders of our world via bike, hike, swim, or backyard amble, engaging in spontaneous philosophical conversation, and playing pickup basketball. 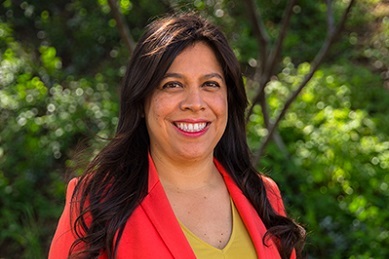 Cindy Montañez recently became CEO of TreePeople after a career lit by a passion for environmental and social justice. 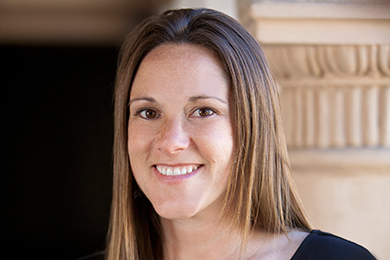 A former California State Assembly Member, Cindy was the youngest woman ever elected to the California State Legislature. She has served in numerous roles in state and city government, most recently as Assistant General Manager at the Los Angeles Department of Water and Power, the largest municipal utility in the country. As The Conservation Fund’s Major Gifts Officer for the Gulf Coast, Callie works with donors in Texas, Louisiana, Alabama, Mississippi, and Florida to tap into their passion for conservation through visits and tours of the Fund’s projects. The self-described “country girl” grew up in Katy, Texas on the outskirts of Houston, taking family weekend trips to the Texas coast. Her passion for conservation started with work in farming and agriculture and has blossomed to include her other loves, wildlife protection and the health of the ocean, where you will often find her surfing. 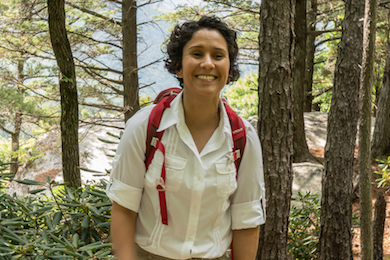 In her capacity as the Associate Director of Conservation Planning and Integrated Services, Jazmin utilizes geographic information science, innovative and critical thinking, project management skills, and stakeholder engagement to advance an array of conservation solutions for our partners. She also maintains the Fund’s enterprise GIS assets and manages the Fund’s online mapping applications. She enjoys mountain biking, running, swimming, hiking and traveling. In her role as Western North Carolina Regional Lender for The Conservation Fund’s Natural Capital Investment Fund (NCIF), Erika is passionate about providing access to capital for businesses at the nexus of the economy, alternative energy and the environment that create jobs. 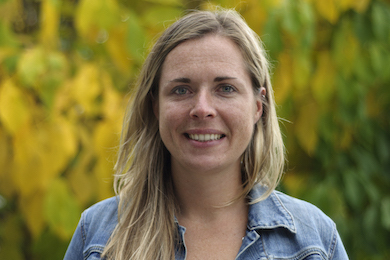 Dagny is the marketing and communications specialist for the Fund, supporting NCIF and other programs that promote healthy natural systems, vibrant communities and thriving economies. Erika recently hosted an event to highlight Western North Carolina businesses that are creating jobs, bolstering the local economy and supporting the sustainable use of natural resources. As Manager of Community and Economic Development for the Fund’s Conservation Leadership Network, Kendra travels across the United States working with communities to help them recognize potential for both sustaining and capitalizing on their natural assets while fostering economic development. Her passion is delivering the best outcomes for people, land, and local opportunities. This blog originally appeared on the EcoInnovator Blog and is reproduced here with permission of Corporate Eco Forum. 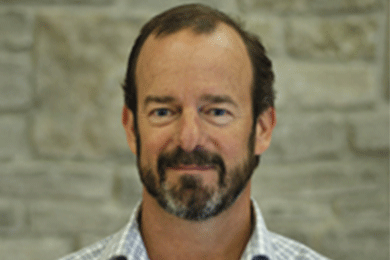 Larry Selzer is President and CEO of The Conservation Fund. 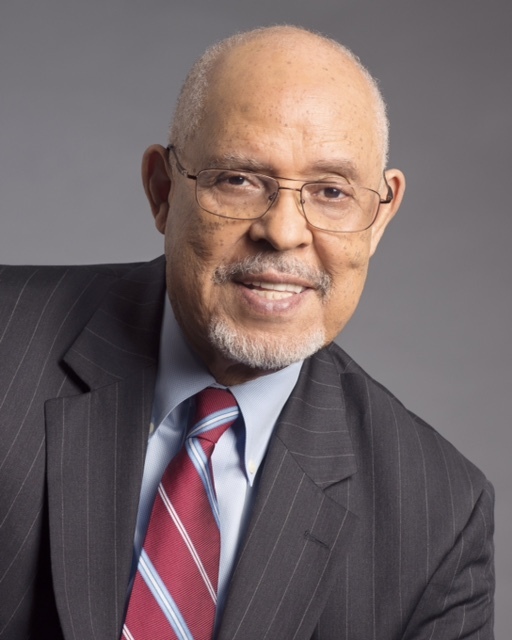 Appointed in 2001, he has led the Fund through significant growth while advancing its environmental and economic goals. 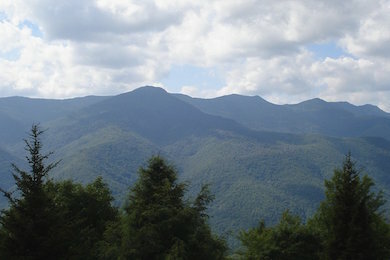 Greg Lynch has been Mayor of Unicoi County in Tennessee since 2006. 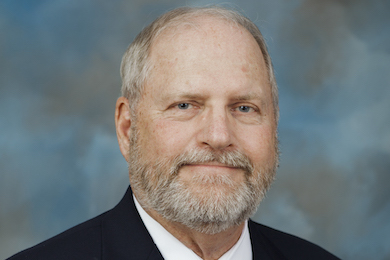 For the past decade he has demonstrated his commitment to the families, businesses and environment of Unicoi County by looking for opportunities to strengthen the region. 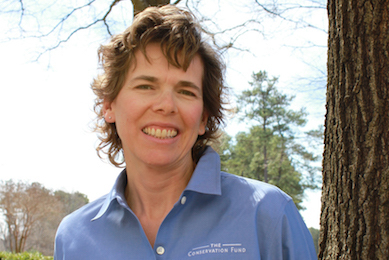 Katie is The Conservation Fund’s Director for the Conservation Leadership Network. She leads the development and execution of the Fund’s range of nationally available services related to innovative partnership programs, capacity building trainings, sustainability consulting and technical assistance. As a Forest Technician for The Conservation Fund, Olivia can usually be found taking forest inventory, marking timber, and assessing wildlife in one of the North Coast Forest Conservation Initiative’s five properties. 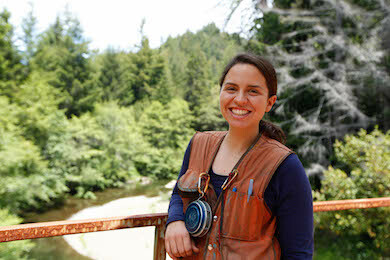 Outside of work she can be found backpacking, running, kayaking, or volunteering for a youth outdoor leadership program. Patrick Browne is UPS Director of Global Sustainability. He is responsible for managing sustainability initiatives and strategies, working with cross-functional teams from various UPS business units around the world. This post was originally published on Longitudes and is reprinted here with permission of UPS. This post was originally published on April 17, 2016 and is reprinted here with permission of upside, a blog created by UPS to share personal insights and perspective about the largest transportation company in the world. Jena Thompson Meredith is Vice President of Business Partnerships at The Conservation Fund, where she directs corporate relations efforts and is cofounder of the Fund’s Business Partnerships program. This post was authored by James Rogers, The North Face, Sr. Sustainability Manager, and originally published on April 20, 2016. Reprinted here with permission of Never Stop Exploring, The North Face blog – the official blog of The North Face athletes and community.